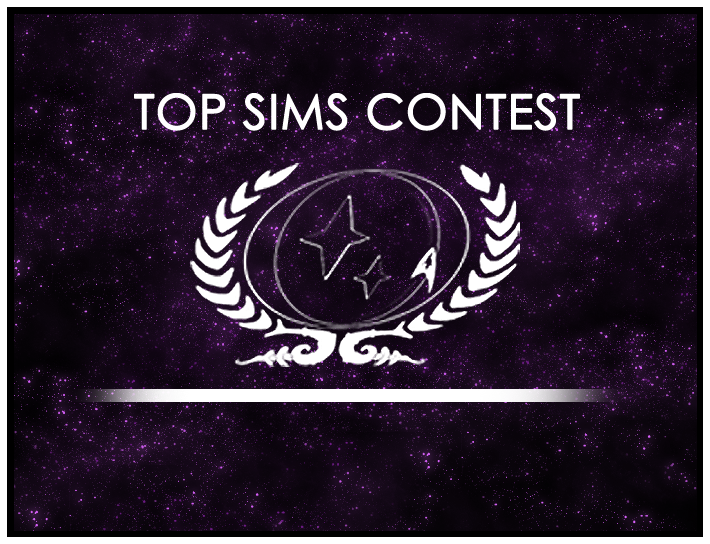 As we wind down the Top Sims Contest, it’s time to vote in the final runoff round of the contest. The winner of this runoff will proceed to the final round, where it’ll compete against the two sims that won the earlier runoff rounds this year. Your vote has a big impact on which sim will head to the final round, so don’t delay! Click here to go to the poll now. The poll closes on Friday, September 15!